Amid a recent rise in anti-Semitic acts in France, Interior Minister Christophe Castaner has attended a ceremony in Toulouse to mark the 2012 attack on a Jewish school that killed four people. Islamic extremist Mohamed Merah opened fire on the school, slaying a rabbi, his two young sons and a schoolgirl, before being shot by police days later. 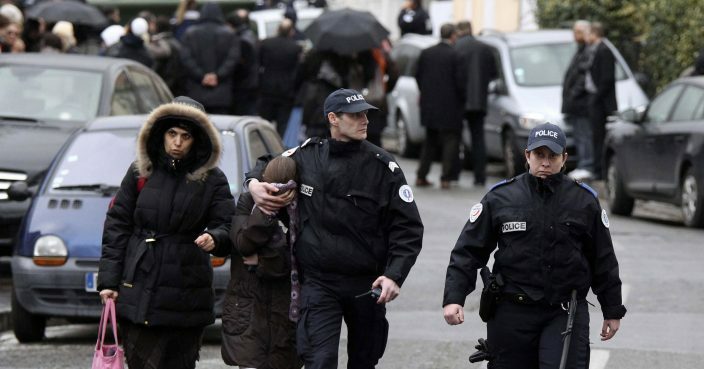 It was France's deadliest school shooting and the bloodiest attack on Jewish targets in decades. "You died a victim of poison, anti-Semitism... that invades the mind, whispers hatred, attacks and kills," Castaner said after lighting candles at a memorial stone. The total of reported anti-Semitic acts in France rose to 541 in 2018 from 311 in 2017 — a 74 percent surge — Castaner said last month.